Dorothy Cann Hamilton is the Founder & CEO of the International Culinary Center (founded as The French Culinary Institute in 1984). 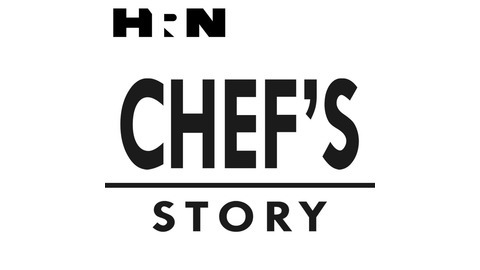 A respected leader in the education and culinary worlds, Ms. Hamilton is past Chairman of the James Beard Foundation, was the IACP’s Entrepreneur of the Year in 2013 and in 2015 was awarded the Legion of Honor from the French government and was inducted into the Academy of Distinguished Entrepreneurs by Babson College. She is a mentor for business accelerator Food-X and the creator and host of the PBS television series and weekly radio show, Chef’s Story, and is author of the book Love What You Do. 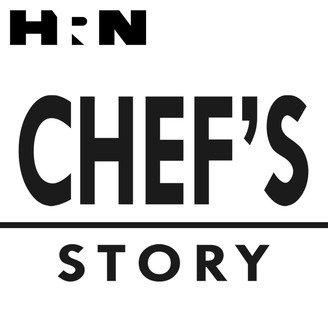 Thanks for listening to and supporting Chef's Story over the years. As many of you know, on September 16, 2016 we lost our dear friend and host of Chef's Story, Dorothy Cann Hamilton. She, among many things, was one of the most respected culinary leaders in the world. Dorothy founded the French Culinary Institute in Manhattan in 1984, which later became the International Culinary Center. Ask anybody she knew or worked with – Dorothy was a beacon of light. Her uncontrollable smile, her infectious laugh, and her love of life is how we remember her at Heritage Radio Network. As we end the year, we want to reflect on Dorothy's work with us, and share some of her on-air personality with you. Thanks for listening, and Happy New Year.